Today marks two important occasions: the birthdate of the United States Army and Flag Day. There will be no fireworks and no time off from work. In fact, there may not be any celebration at all. But the calendar shows that Thursday is the designated holiday to honor the stars and stripes: Flag Day. 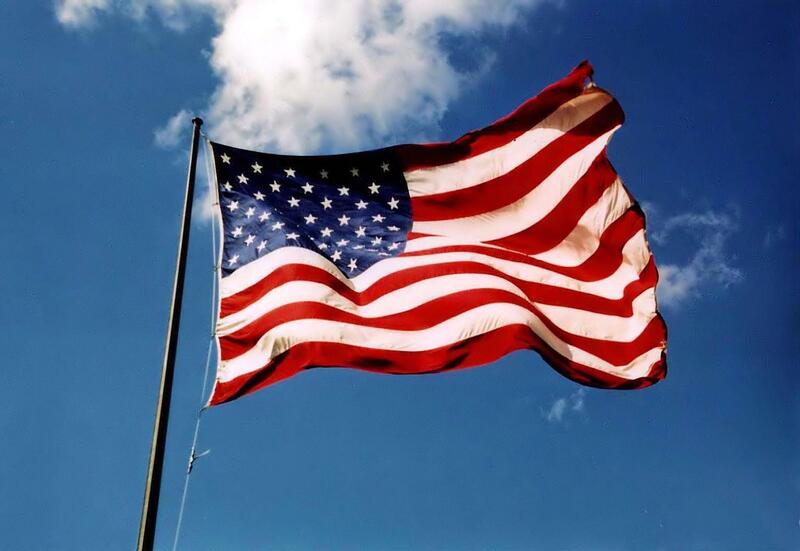 Officially recognized for nearly a century — President Woodrow Wilson first established June 14 as Flag Day in 1916 — but long overlooked in terms of significance to most Americans, Flag Day marks the anniversary of the adoption of the U.S. flag in 1777. Bill James, manager of the American Legion post in Palmetto Bay, said he believes the holiday provides an opportunity to honor the nation’s most recognizable symbol. “The flag is a symbol of our country and our history,” said James, 67, a U.S. Air Force veteran who served in Vietnam. Indeed. One part of our nation’s brave military force protecting this symbol is the US Army. Happy birthday, soldiers.